You Can Look Your Best in Only Minutes! Instantly Ageless is a revolutionary cosmeceutical serum, years in the making. This amazing product works within minutes to temporarily reverse the signs of aging. 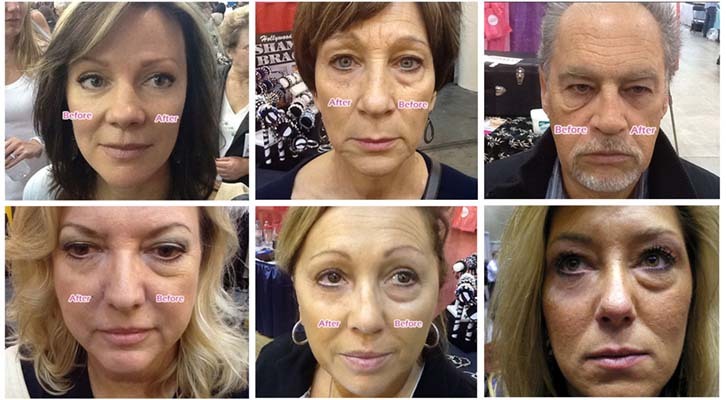 Within minutes of application lines and wrinkles are greatly diminished and puffy eyes (bags) reduced dramatically. The transformation is nothing short of a miracle making you look younger and healthier in the blink of an eye. 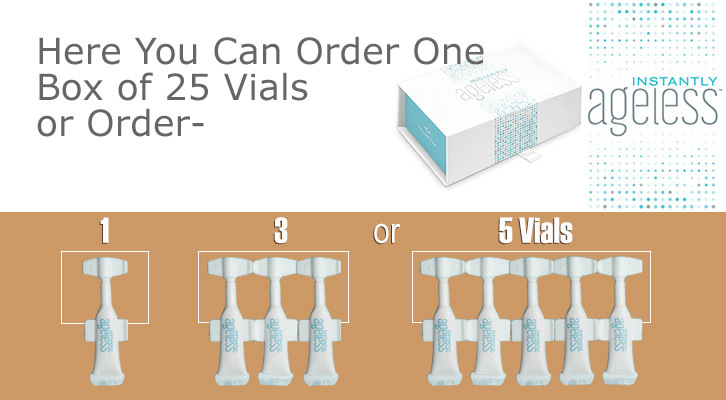 One full box of Instantly Ageless contains 25 vials - enough to last you up to 1 - 2 months depending on your use.